Did you know your brain becomes more active when you try to perceive the purpose of a sarcastic message? It is one of the findings of a study by Li Huang, a professor at INSEAD, the European Institute of Business Administration, that she shared in the latest edition of the QSP Summit. The expert says that sarcasm (expressions that communicate with humor the opposite of its meaning) implies thinking abstractly. And abstraction is the precursor of creativity. Sarcasm can often provoke conflict, but it can also be used to convey a positive message without embarrassing the interlocutors. It may allow, for example, individuals to adjust to the perspective of others, accommodate potential differences, and reflect on interests, attitudes, and feelings. 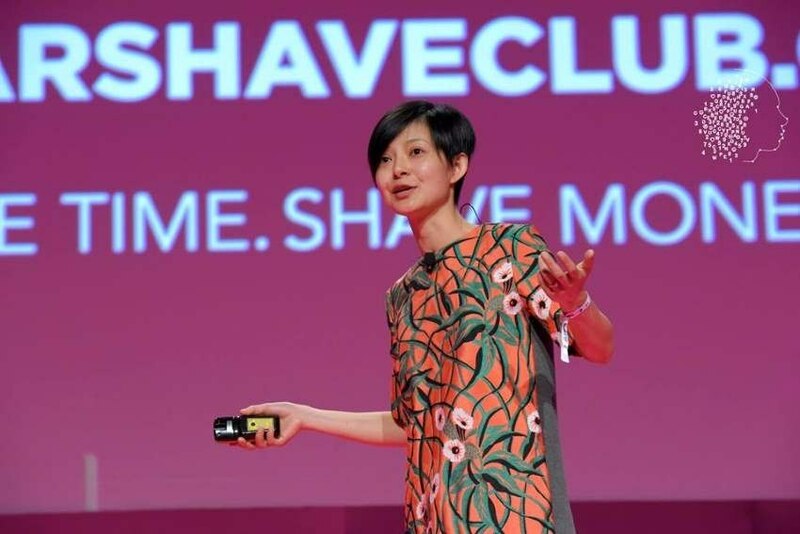 And so Li Huang suggests that anyone who works with brands and creativity should consider selectively using sarcasm, for example to communicate innovation and make people receptive to the message. Here are two examples of the use of sarcasm in advertising.